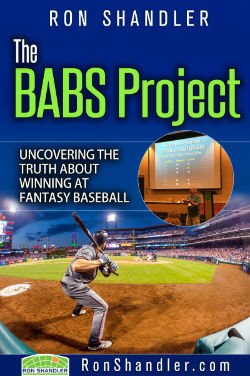 Last year, we introduced a fantasy baseball game format that made best use of how BABS has taught us to build teams. It incorporated players' skills as well as risk, and pushed us into a more methodical process for roster construction. 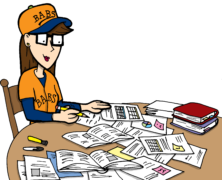 The leagues we ran in Year #1 might have been considered live laboratories for the concept, and we learned a lot from them. So, for Year #2, I've made some rules tweaks to get us a little closer to the supreme goal of finding the . . .